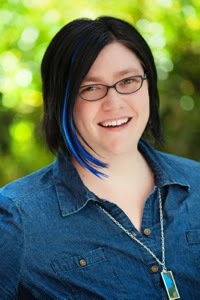 We are happy to welcome Elana Johnson for today’s guest post! Okay, so I’ve always been a proponent of writing what speaks to your heart. I decided that a few years ago after my agent called and told me that I couldn’t write a contemporary novel as a follow-up to my Possession series. My first reaction was Don’t tell me I can’t. I get the publishing industry tends to brand authors in specific genres. I’m not faulting them for that. If I wanted to write another dystopian romance, there wouldn’t be a problem. The problem is me. I want to write what I want to write. And if that’s science fiction, or fantasy, or a “quiet” contemporary about a boy trying to figure out who he is, that’s what I’m going to write. That’s one of the biggest reasons I decided to self-publish my verse novel, Elevated. 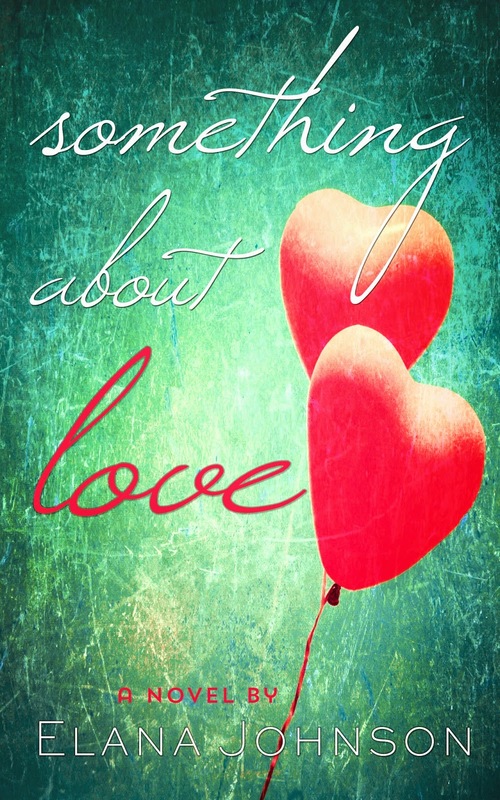 It was a book of my heart, one I absolutely poured myself into, and I knew it would touch someone else’s heart. And if that was only one someone else, that was okay with me. Because I want to write what I want to write. And I have. I think that’s one of the most important things authors can do. Write what matters most—to them. Write the books of your heart. Publish them. Reach that person who needs to read the words of your heart. Anything beyond that—publication, book deals, being widely read—that’s just icing on the creative cake. And I like cake. Good for you! 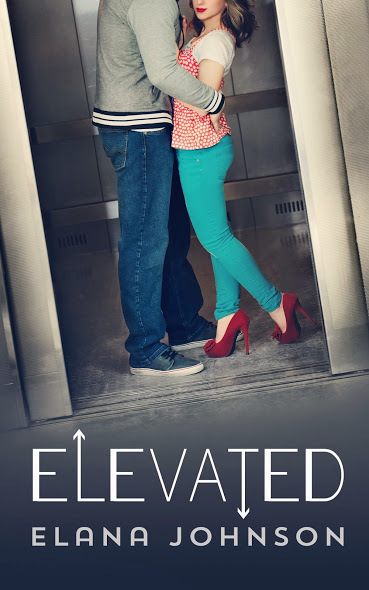 Elevated is on my kindle, waiting for a free moment. Also, just so you know, I find your persistence so inspiring.